When the weather turns cold you want to make sure your tub and the plumbing will not freeze. 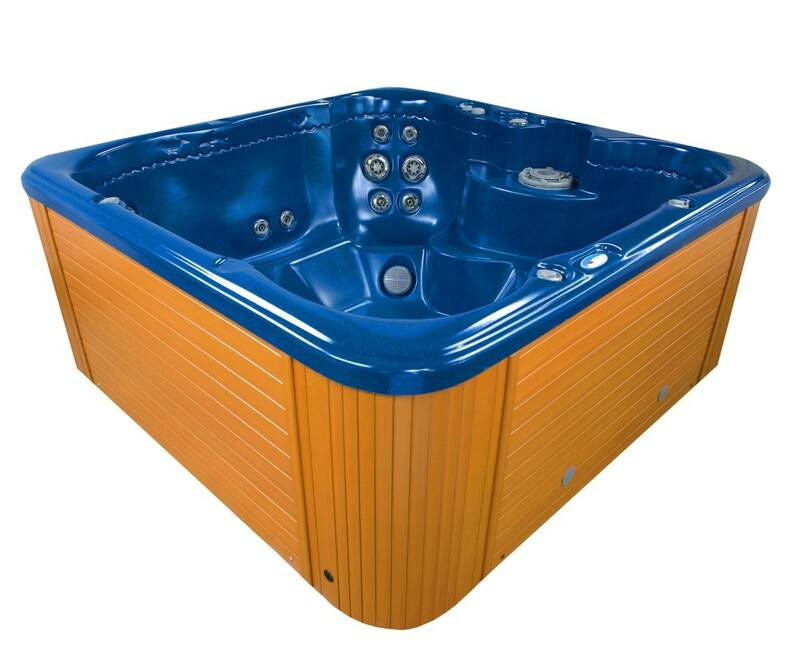 This guide is about winterizing a hot tub or spa. 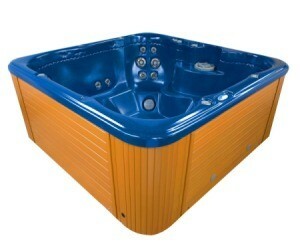 Can you have a Intex Pure Spa outside in freezing weather?